Skiing and boarding are fabulous. But there's more to explore in Utah's famous mountain town. 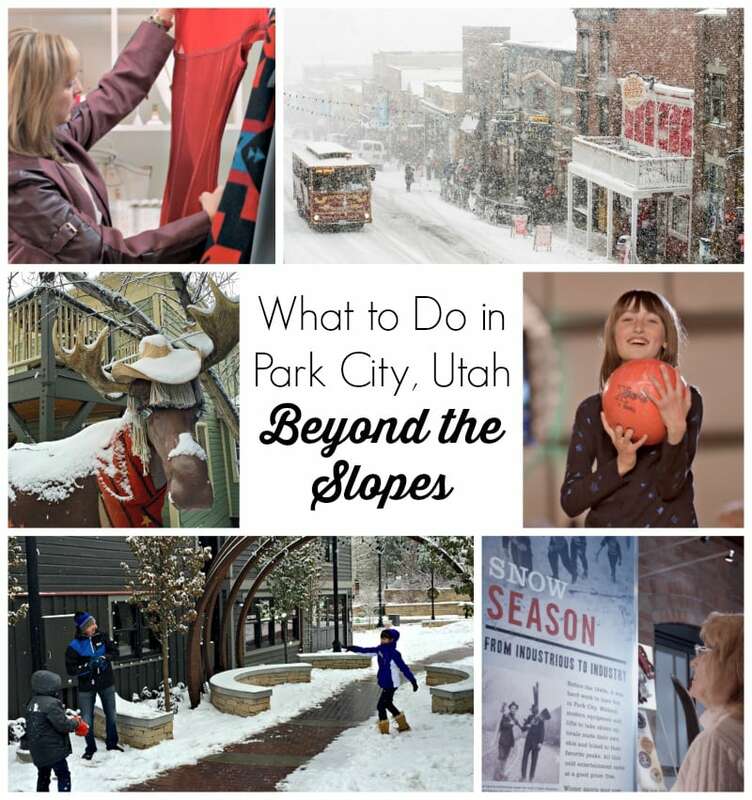 Here's what to do in Park City, Utah - beyond the slopes.